A case study by definition is a small experiment performed on a few individuals that produces a result that may be interpreted to a larger audience. Sounds exciting doesn’t it? Before I bore everyone so deeply that they become sludge in their chairs, I’ll predicate this post by saying coaches and competitive weightlifters will benefit from this the most. I think that anyone could benefit from this knowledge, but that’s just my opinion. In this particular case I was given the opportunity to, or more honestly instructed to, perform a study on powerlifting. 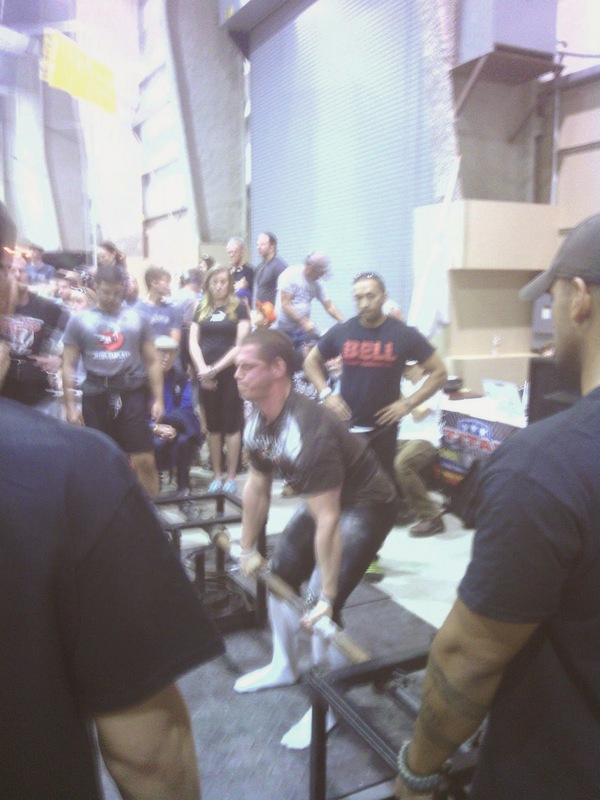 To be more specific I had to examine one popular lift – Deadlift. Let’s be frank though, what more could there be to understanding this lift? Bar comes up, bar goes down. It’s as basic as 2+2. This brings me to the actual purpose of the study. From this point on, anything that you see in quotations will be coming directly from my final report. During the investigation of this study I came to an interesting conclusion. Speed style deadlifts do not have to be fast. Mumbo Jumbo aside, a speed deadlift cannot consist of weights more than 90% 1RM, and they will consist as a speed lift as long as the lifter attempts to lift as fast as possible. It’s all about the mindset. That being said, programming a speed deadlift into workouts shouldn’t just consist of 90% efforts every week. To allow for progression a funnel method was used where the intensity increased while repetitions decreased excluding two workouts which consisted of much lighter weight and fewer reps. 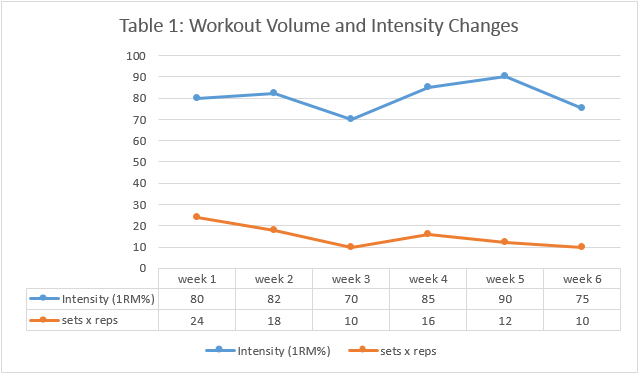 Here is a graph showing the progression of intensity and reps. The intervention started off by eliminating all other forms of pulling from the floor that were not speed related. 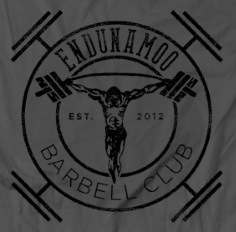 Only speed deadlifts were allowed. After 6 weeks of grueling deadlift sessions the 1RM was retested. 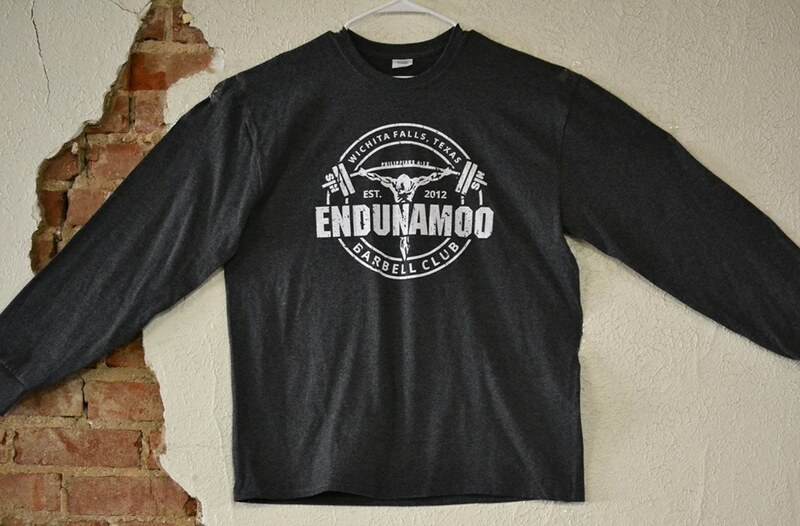 At this point in the post I want to ask you, the coach/athlete/interested-bystander, whomever you may be – What do you think happened to the 1RM? Before I move farther into the investigation I want to inform you about other measures that were taken. In the sport of weightlifting there are two important things that determine your skill: the numbers that you lift, and the numbers that you make on the scale. To ensure that an increase in bodyweight didn’t lead to increase in deadlift weight, bodyweight was measured and calculated into a relative strength formula. “Body mass was taken on a calibrated scale before the initial 1RM and then before the final 1RM after the 6 week intervention. To control for any improvements in the 1RM due to weight increases relative strength will also be calculated (See equation 1). Both measurements were taken and calculated to determine if both the Absolute 1RM and the relative 1RM change, and whether or not they’re significant (p<0.05). This tid-bit of information will determine whether an actual increase in strength is independent of increased bodyweight – which did occur. Bodyweight increased due to a couple of reasons, the top two being hypertrophy and an uncontrolled diet. Lucky for us, there are no weightclasses in this study, only the unforgiving math formula of EQUATION 1. Which brings us to the very important information, 1RM max change. Now would be the time to place your bet on what you think happened. Speed/dynamic effort movements serve more of a purpose than they’re given credit. All weightlifting athletes understand the struggle of the dreaded “stick point.” It’s that two inch area of the movement that crushes the hopes and dreams of so many. It’s the Voldemort to our Harry PR Potter. The Saruman to our 1RingtoruletheMall. By training the body to produce faster momentum, a stick point becomes a stuck point – it’s past tense, and doesn’t matter anymore. As a coach or athlete this brief study should change the way you look at programming workouts, at least in the case of deadlifts. Start placing dynamic effort deadlifts into your training and watch your PRs start rolling in faster and faster.